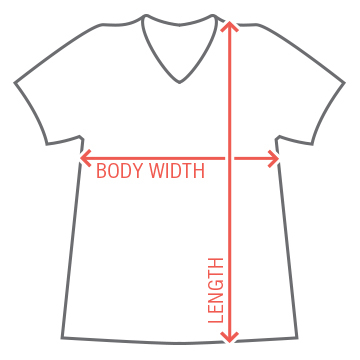 Support your favorite basketball player from the stands with this custom team jersey. 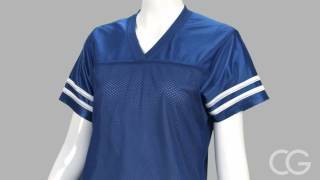 Baller moms are some of the biggest fans of this sport and will always be game to root nonstop for their kiddo. 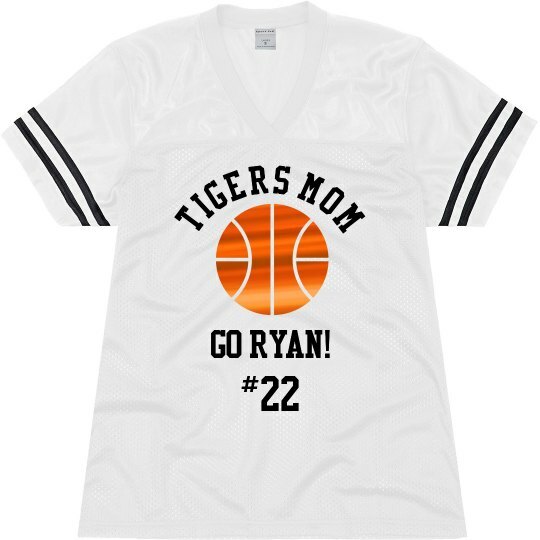 Custom Text: TIGERS MOM | #22 | Go Ryan!